I’ll make this quick because I’m busy readying a few more posts for today — but this news doesn’t require a lot of elaboration anyway. 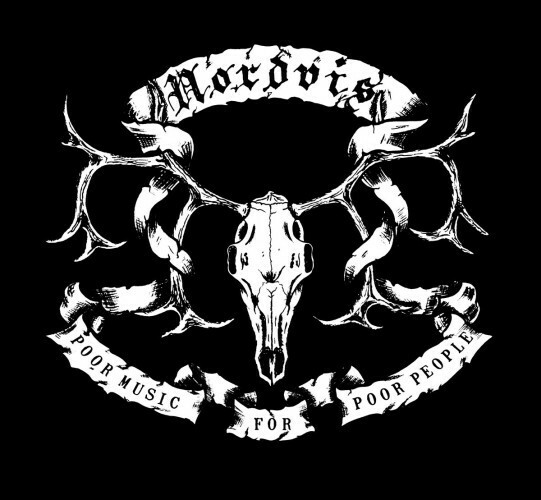 The news is that the excellent Swedish label Nordvis has today made a sampler of music by Nordvis artists available for free download. The sampler includes tracks by 12 bands, nearly all of whom we’ve praised at this site, including Forndom, Murg, Grift, Lustre, Panopticon, Nechochwen, and Stilla. I’ve included a stream of the sampler below. You can download it at the following location (“name your own price”), and physical editions of the sampler will also be included free with all orders from Nordvis.